As follows any new announcement from Apple, the world's most secretive consumer electronics company, the days since the the unveiling of HomeKit —Apple's new "smart home" platform —have been filled with rumors and speculation about where it might go. AppleInsider now steps back to take a look at the most likely scenario. The promise of so many mid-century science fiction stories is now closer to reality than it has been at any point since the invention of the transistor: our homes are coming alive, learning to respond to and even anticipate our needs. One could, if one was so inclined, at this very moment knit together any of a number of free web services and devices available at local hardware stores to have their home lighting, security, ventilation, and audiovisual systems respond automatically to their owner's presence or absence. But it's difficult. Not in the way that doing very large-scale integration for processor design is difficult, but in the same way that getting the $0.20 clocks on your microwave, oven, and television to display the same time at the same time is difficult. As Steve Jobs would have said, it's a bag of hurt. The easiest way for homeowners to give their house an education is to contract a professional to install a proprietary system from companies like Crestron. These work exceptionally well, but they can cost tens of thousands of dollars and generally don't play well with others: expansion requires another significant investment, not just plugging in a new bulb and connecting it to your Wi-Fi. Today's crop of smart home devices is trying to run an end-around on these established systems. This is 2014, the thinking goes, and technology that can make people's lives easier should be available to everyone, not just those who can meet their yacht in Saint-Tropez each June. Unfortunately, everyone has a slightly different idea of what that should look like. 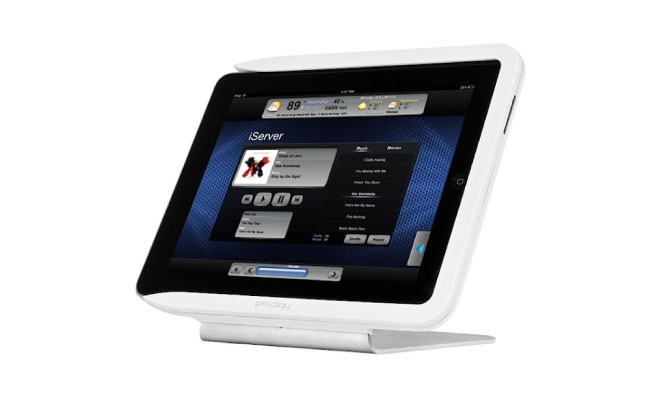 As AppleInsider has shown in the past, the consumer smart home market is massively fragmented. Many devices use competing standards, some use proprietary protocols, and few can even speak between themselves —never mind talking to each other. Apple has aimed HomeKit squarely at the root of the problem: interoperability. 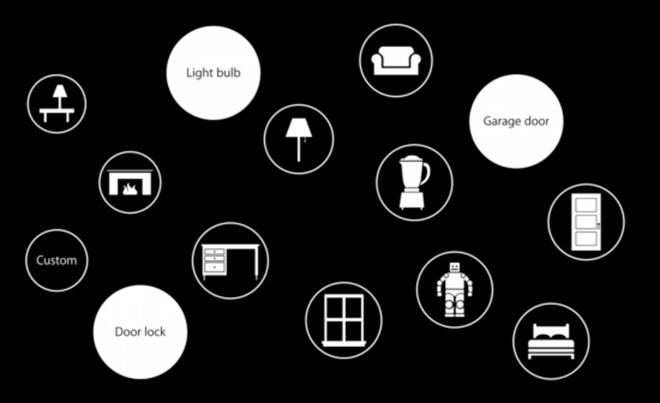 HomeKit is designed to abstract away the difficult job of managing connections between smart home devices and instead allow control interfaces to speak a single, common language whether they're talking to a garage door opener, a light bulb or a lock. Users, Apple believes, shouldn't have to put up with using five different apps to control five different aspects of their home. Likewise, developers shouldn't have to reverse-engineer protocols or work to support five divergent control schemes. Apple's thousands of engineers haven't created HomeKit out of the goodness of their hearts, of course. They need to sell iOS devices, and one of the ways they've chosen to go about it is by creating an ecosystem that makes users' lives easier for having chosen an iPhone over a Nokia handset or an iPad instead of a Galaxy Tab. 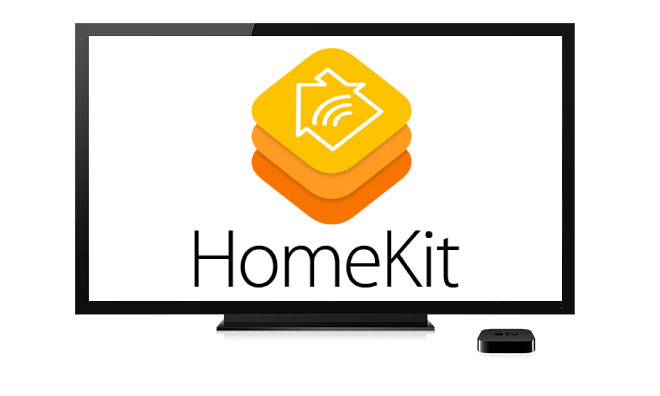 The seemingly obvious extension of that strategy is for Apple to move past the HomeKit software solution and design their own line of connected light bulbs and locks, and multiple rumors are now circulating to that effect. To think this way, though, is to ignore Apple's entire history when it comes to developer platforms. The generally accepted premise behind Apple's recent success is one of control. Apple wants to dictate the user experience from beginning to end, a position spurred by Jobs's favorite Alan Kay quote —"people who are really serious about software should make their own hardware." Since the beginning of the iPod era, Apple has put forward a consistent strategy when it comes to developer platforms and the massive ecosystem of accessories that surround its products. Apple dictates the way in which third parties can build off of its foundation —keeping a degree of control —and in exchange for doing things the Apple way, accessory makers and developers gain access to Apple's hundreds of millions of relatively wealthy customers. Apple wants control, but it also needs a robust third-party ecosystem. Most of the time, this system works extremely well. Today there exist numerous large companies who are mostly or completely focused on designing and manufacturing accessories for Apple's devices, never mind the enormous number of software development jobs that the App Store supports. Sometimes, though, when the system breaks down and Apple feels it can do better, it creates something to show the others how it thinks things should be done. The iPod Hi-Fi is an infamous example; so were the original iPhone's Bluetooth earpiece accessory and the iPhone 4's bumper case, designed to show off the glass back of the device. But the smart home industry doesn't have a hardware problem. Indeed, by most accounts, generally excellent hardware is held back by inferior software —that's what HomeKit is for. It's telling that the list of easily-remembered, Apple-manufactured accessories is short. If Apple's ecosystem were a house, it would have clean lines, well-supported walls, and a neutral color scheme —ready to be customized by its owner, because Apple knows that everyone has different tastes, but we all need a place to live. This is why Apple's most likely entry into the smart home space isn't an "iLight" or an "iLock." 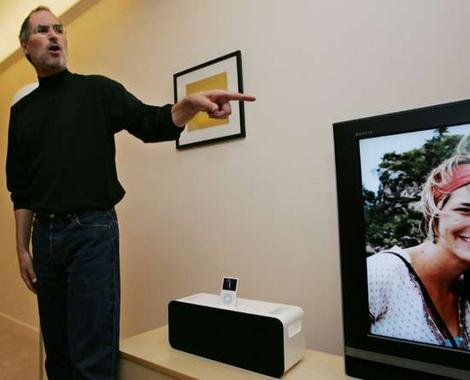 Instead, it's a revamped Apple TV with a built-in smart home bridge. Apple doesn't want to replace your smart home devices. It just wants to make them easier to live with.